Attending a classical concert by world renowned musicians and then sitting down for dinner with them may sound farfetched in most places around the world, but not here in the UAE. 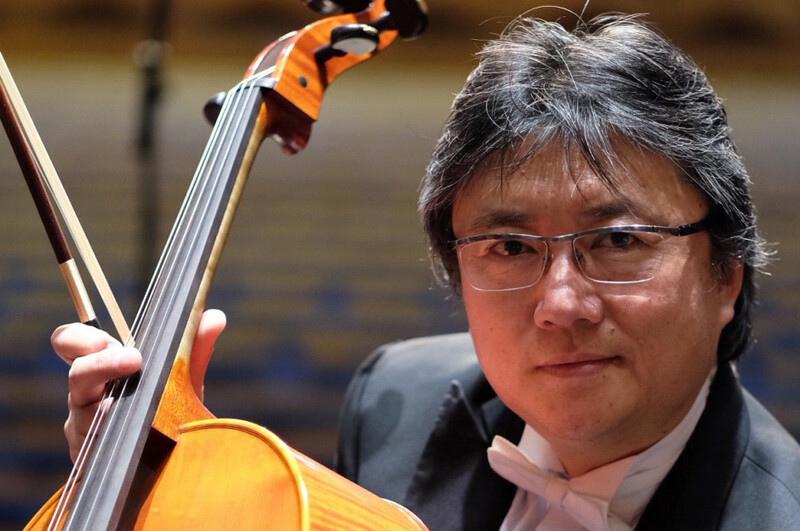 China Philharmonic String Quartet will be performing their first concert in Dubai at the Waldorf Astoria on the Palm, on Monday April 24, followed by an dinner with the concert guests. 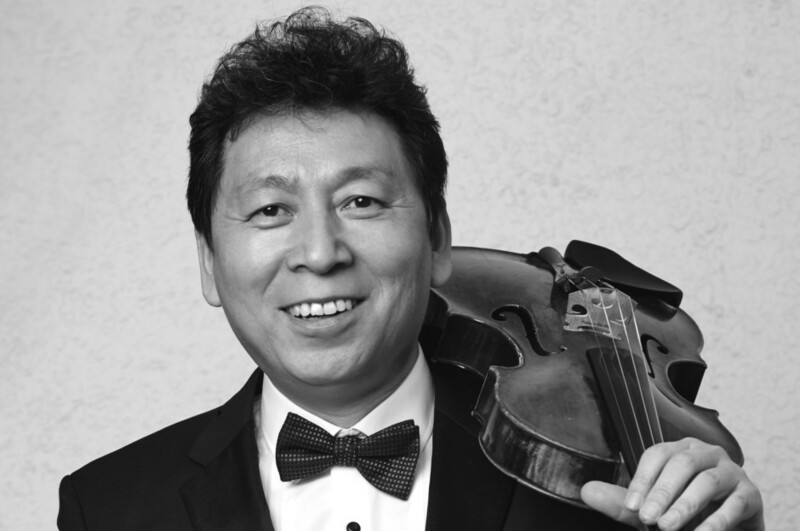 The black tie event will be hosted by the remarkable world famous violinist, Min Yang, who will also join the quartet for a special performance. The event aims to raise money for a charity, LarchField, which is building and furnishing a school in Tanzania to provide education to children from less fortunate backgrounds. Taking a break from her rehearsal to speak with Gulf News tabloid!, Yang, who lives in Dubai, said she was very excited about hosting the quartet in the UAE for the first time specially as their hectic schedule make intimate performances like the one planned in Dubai nearly impossible to book. “This is a very rare and special opportunity. The quartet’s schedule is already full for the next three years, so we are very happy that they were able to make time for this event,” said Yang. “People will not only have the opportunity to see the quartet live they will also get to have a fabulous dinner with them after the concert. I think it is not too exaggerated to say that it is an experience of a lifetime,” she added. Yang will be performing a piece with the quartet, whom she said she has not played with for around 20 years. “I am very excited about this performance. The piece we will be playing is very technical and passionate,” Yang said. Yang added the quartet’s performance in Dubai is very significant as their appearance had to be approved by China because they represent the China Philharmonic Orchestra, which they obliged. So why did Yang decide to put this event together? To book your place at the event you can contact stringquartet2017@gmail.com which is the approved charity method of booking, however, be quick as seats are selling fast.